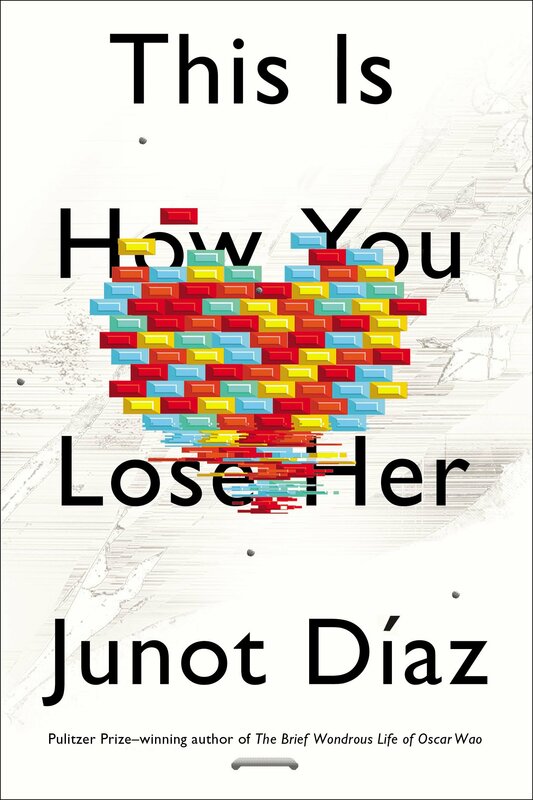 A set of interrelated short stories by the wonderful Junot Diaz basically about how stupid men are and how they lose the women they love. The main character in most of the stories is Yunior… who’ve you got to love. Probably not everybody’s cup of tea, lots of Spanish that I have no idea what they’re talking about, ramblings on, but I really liked it and I think Diaz is a wonderful writer.